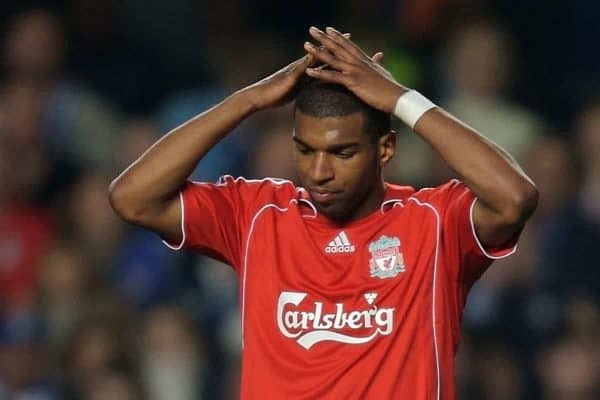 Ryan Babel has opened up over his testing time with Liverpool, conceding he never reached his full potential at Anfield. The Dutchman arrived on Merseyside from Ajax in 2007 as a fresh-faced 20-year-old who had drawn comparisons to Thierry Henry by then-Netherlands manager Marco van Basten. His first season at the club saw him score a respectable 10 goals, but he never quite hit his stride on a consistent basis, leaving his career at Anfield to peter out as he struggled to live up to expectations. Spells in Germany, the United Arab Emirates and Spain would then follow after his departure in 2011, but it was his subsequent move to Turkey in 2017 which revitalised the winger and now sees him as Fulham’s newest recruit. He had all the tools to thrive in the Premier League with the Reds, and now with a second bite at the cherry Babel is eager to prove his doubters wrong. And he conceded to the Mail that he never reached his full potential with Liverpool—which he claims was partly the club’s fault. “I wanted to develop well and, as [Liverpool] promised me before I joined, just be given the guidance I needed to become a better player,” he explained. “That didn’t happen and, for a lot of different reasons, I didn’t fulfil my potential. “I was young. Maybe I should have stayed a couple more years in Holland. “I had been living with my parents so it was the first time living abroad and by myself. Different country, different culture. “I came from Ajax where you play 4-3-3 mostly and as a winger they didn’t want you to defend too far back. “In the English game when you play 4-4-2 you have to change your mentality because you’re not a winger, you’re a left midfielder so you have to help your full-back. Babel’s attitude and commitment were also questioned during his time at Anfield as his love of rap music looked to have taken centre stage, but the 32-year-old was quick to dismiss such suggestions. “There was nothing wrong with my attitude. There were a lot of things that bothered me, that were written about me, like my mentality was not supposed to be good,” he added. “I have never been a difficult person. I was always easy. I came on time, I was always a professional. “I was young and I did a lot of things besides football. Then they took that part way out of proportion, that I was being more busy with music than with football. Of course not. It’s that very experience and growth which Fulham are backing to help their survival bid after securing Babel on loan for the remainder of the season. This is an opportunity Babel is looking to make the most of as he admits his departure eight-years ago has left him with some “unfinished business”—and a drive which was apparent during his impressive debut for the Cottagers against Tottenham on Sunday. “I feel I’ve done so much in my career but a little part of me feels I still have unfinished business here in the Premier League,” he declared. 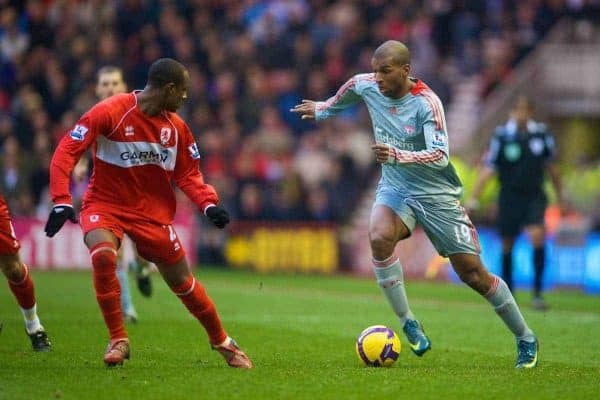 Babel’s unexpected return to the English top flight ensures a reunion is on the cards when Liverpool travel to face Fulham on March 16.